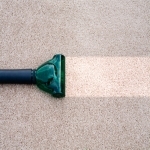 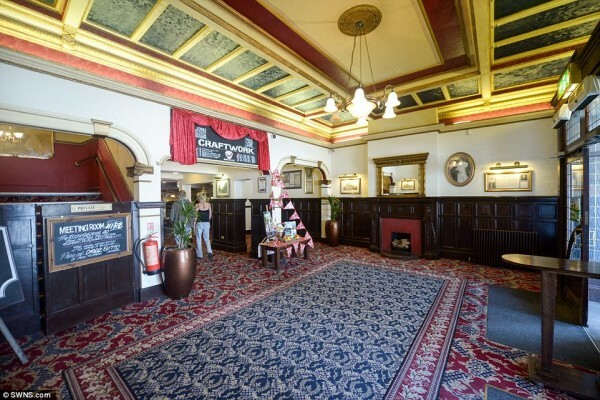 We complete carpet cleaning services to completely refresh domestic and commercial carpets at competitive rates. 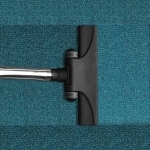 We pride ourselves in offering the best services across the United Kingdom and work hard to make certain that our clients are pleased with the end result. 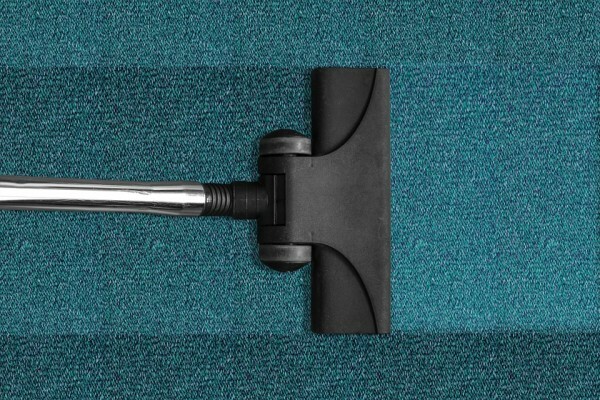 We make use of specialists tools and equipment when cleaning carpets to ensure that the surface does not get damaged when we clean the material. 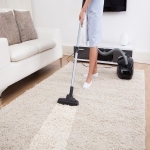 To start the cleansing process, we’ll initially hoover the rug to remove any kind of dirt and dust in the top surface. 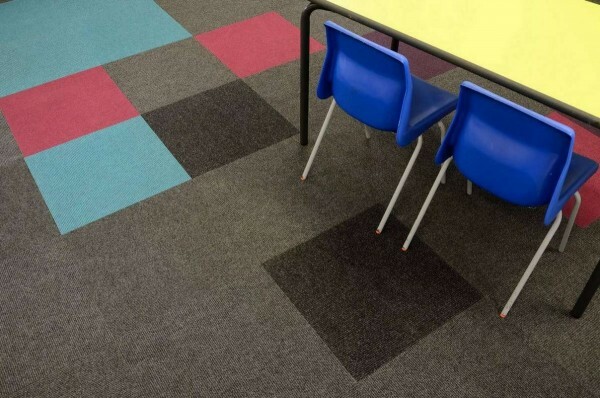 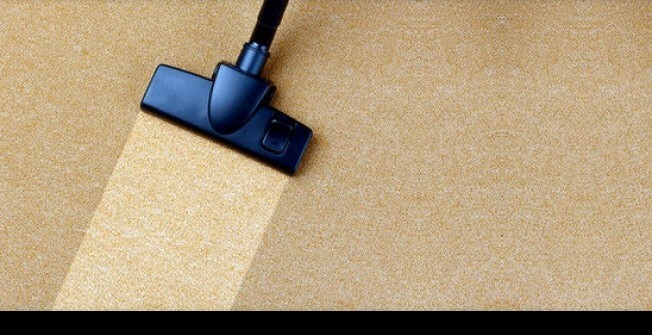 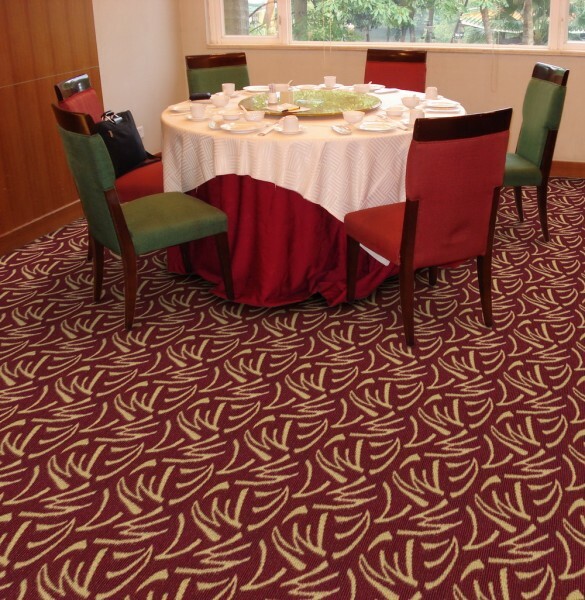 Our experts will pre-treat by using a product which soaks into the carpeting materials and starts to dissolve the dirt. 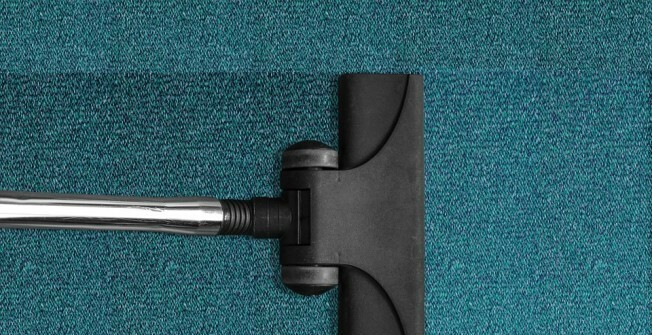 Our experts will pay specific attention to dirty or discoloured parts, ensuring that the right quantities of cleansing chemicals are employed to get rid of what's wrong, without harming the floor. 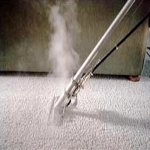 Brushing the floor will then make certain the chemical treatment is spread through the full area. 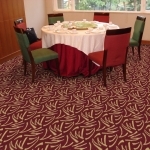 We have a range of services which we complete to completely transform your existing fabrics. 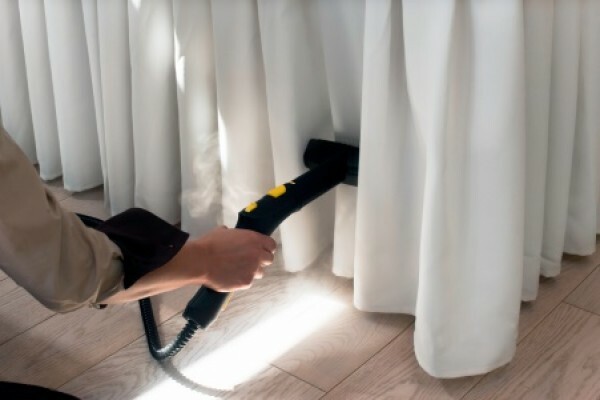 We have years of experience within the fabric maintenance industry. You can speak with our specialists to discuss our services further if necessary. We've worked with lots of individuals and also businesses to offer professional carpet and home furnishing washing services. 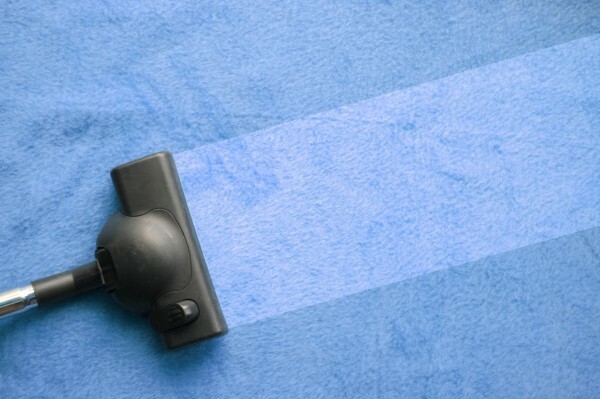 Our staff are here to offer you a fantastic service with all the highest quality equipment and cleansing solutions. 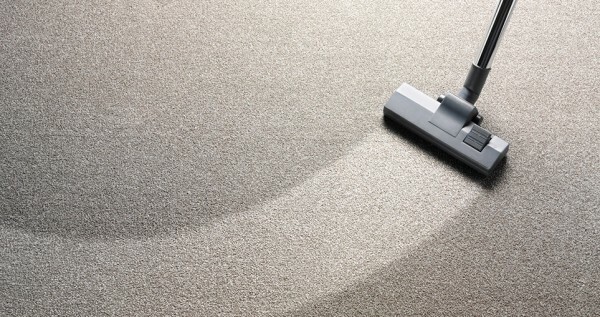 If you need more info on our top quality service, please get in touch by calling 0843 816 6381 so we can offer more details on price quotes. Simply fill in our contact form and we will get back to you with more details on our carpet cleaning services as quickly as possible.